Commercial lighting control is a term used to describe the various ways of controlling lights in commercial buildings of all kinds: from warehouses, offices and retail stores to schools, hospitals, hotels and more. The best commercial light control system for your particular building will depend on a number of factors. With a new build, decisions should be made according to the needs of those using the space. 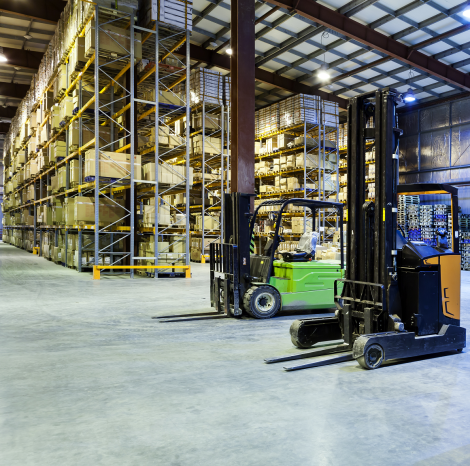 A warehouse with multiple racking and high bay light fittings will need to light areas where fork lifts are operating and where personnel are working. However it will also be important that lights are not burning in areas that are unoccupied. 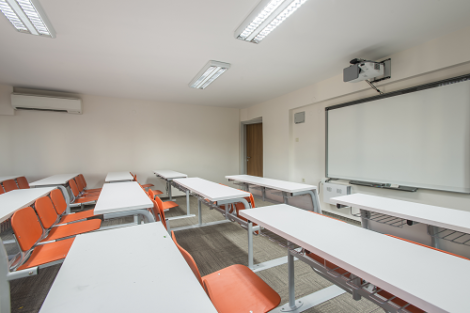 In a school, although energy savings are still important, the priority will be on providing a safe environment with lighting operating at optimal levels for learning. In a retail store, lighting assists with highlighting product and providing the desired atmosphere for the customer, as well as a good working environment for staff. An office lighting control system will have different needs again. Knowing what your specific priorities are in lighting your new workspace will allow you to make appropriate decisions around the type of lighting you wish to employ, whether it should be dimmable, and therefore what type of commercial lighting control you will be able to choose. If you are seeking to upgrade systems within an existing building, there will be constraints on the types of changes you are able to make. You may be looking for energy savings whilst retaining the lighting fixtures that are already in place? Or perhaps you are replacing energy hungry lights with newer technology that will reduce power usage, and are looking for ways to control LED fittings etc? 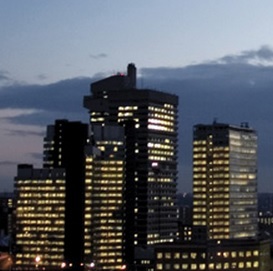 We are experienced in all types of commercial lighting control. We can advise on stand alone solutions that can control individual circuits, or even single light fittings. However we also specialise in building wide commercial lighting control systems that can integrate with other sub systems such as HVAC and AV. You can also talk to us about wireless lighting controls and about DALI programming. We have extensive knowledge in all aspects of DALI programming and can also assist with the supply of equipment for small DALI systems that will allow DALI broadcasting. Give us a call to discuss what you’d like your commercial lighting controls to provide.